Tennesseans arrived by wagon train from their home state in 1852 when the settlement was known by the colorful name of Wild Cat Thicket. 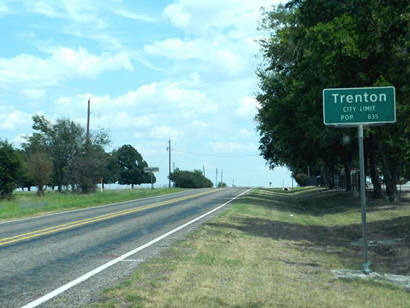 With the arrival of the Missouri, Kansas and Texas railroad, a townsite was platted by Dr. W. C. Holmes, known as "the father of Trenton." 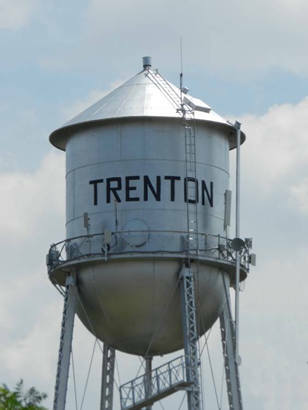 The name Trenton was submitted to the postal authorities (after Trenton, New Jersey) and the post office opened under that name in 1881. 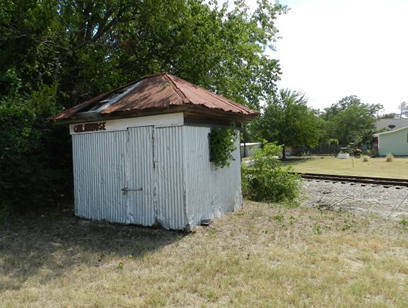 The railroad drew people from nearby communities and a depot was built. The first population figures available show 200 people living there in the mid-1880s. 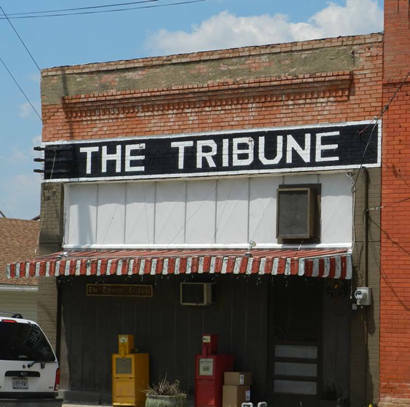 Fifteen years later the population was 300 and the town had a school and all essential businesses, including a newspaper. By the mid-1920s the population rose to just over 600 people and the Trenton school system had 300 students enrolled. In the early 1930s the town became a shipping point for onions - with 158 railroad cars sent out from the Trenton area in 1933 alone. 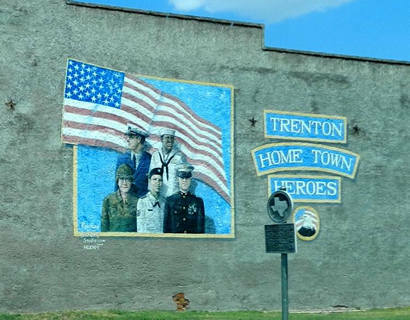 But the Great Depression was in full swing and Trenton's population declined to less than 500 by 1936. 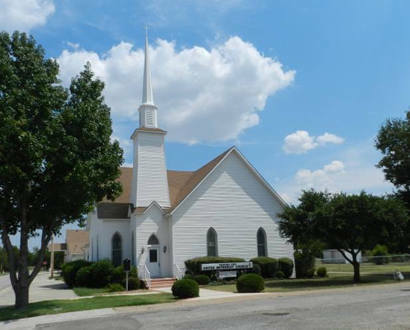 After WWII, it rose to just over 600 and by the late 1960s it had reached a new high-water mark of 712. The town continues to grow onions as a crop, although the population has settled in around 662.